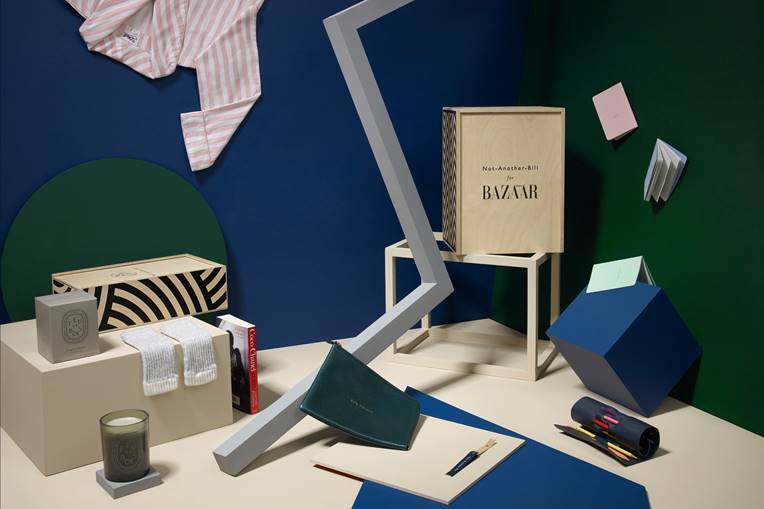 It's that time of the year again, and as we approach the holiday season, the hunt for the perfect Christmas gift begins - This year, Harper's Bazaar in collaboration with Not-Another-Bill have created the ultimate Christmas gift. 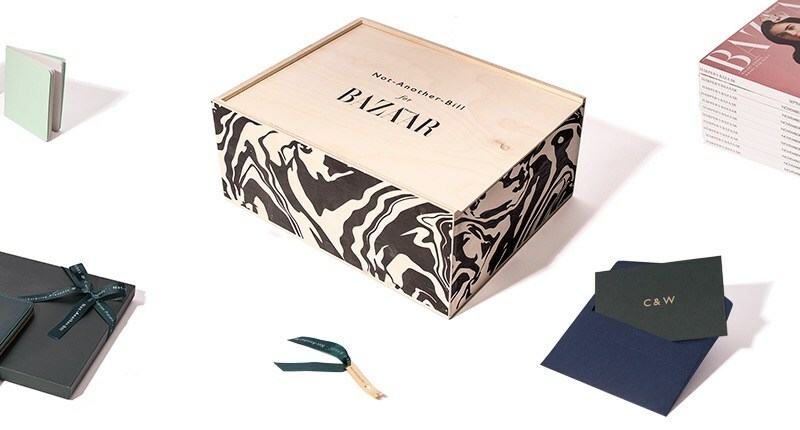 A curated hamper with a collection of limited edition luxury items carefully selected by Harper's Bazaar editor-in-chief, Justine Picardie. Think about it, is there anything more relaxing and sophisticated than reading your favourite magazine wrapped in the most luxurious dressing gown from P.Le Moult with Diptyque's heady scent in the air? I have not yet decided what is my favourite item in the hamper, but those Cashmere Mittens are just the best my hands have touched in quite a while. I believe the key to a perfect Christmas present is not giving something a person needs, but something they really want. It's about indulging and treating someone to something unexpected that you know they'll definitely love - This hamper is absolute perfection, packed with lovely things any woman would love to find under the Christmas tree; all its content invites you to relax and unwind. 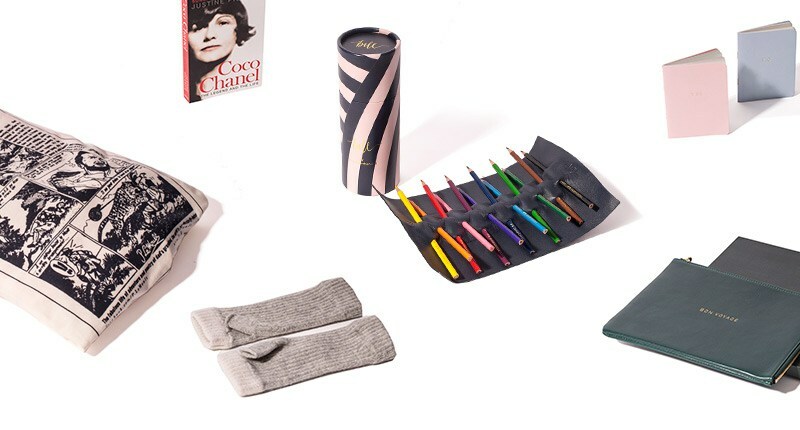 Fashion, beauty, culture and travel; everything in this marvellous hamper designed for stylish and sophisticated woman. 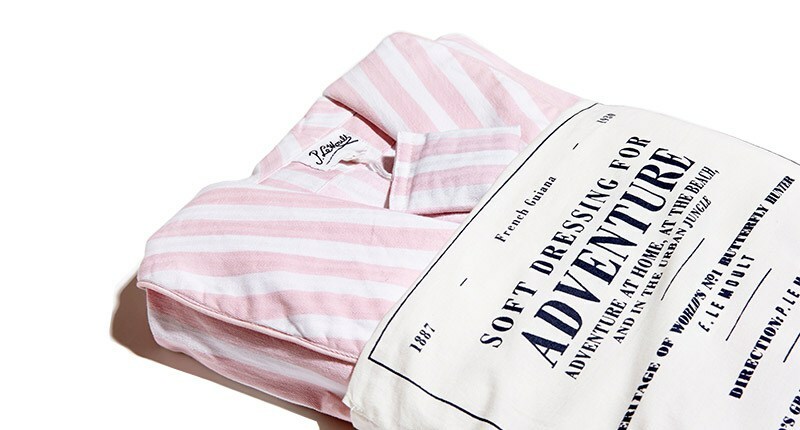 Gentlemen, this year you have no excuse to get it wrong. 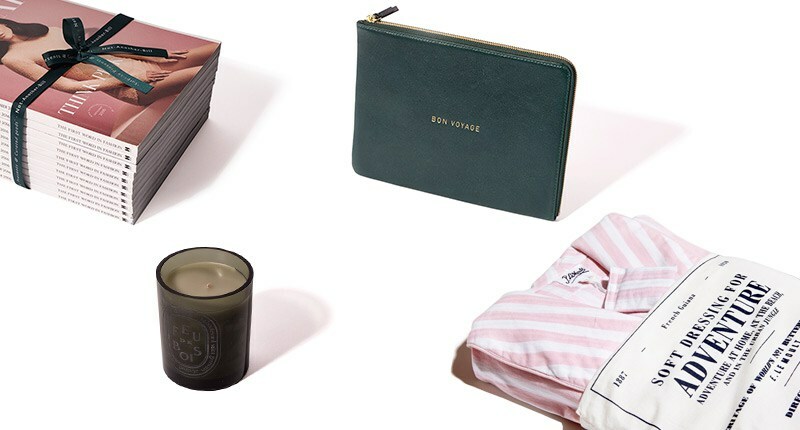 Treat your lady to the most exquisite Christmas present (No, we don't want a pan set or a framed picture of you) and score yourself some points for the New Year. 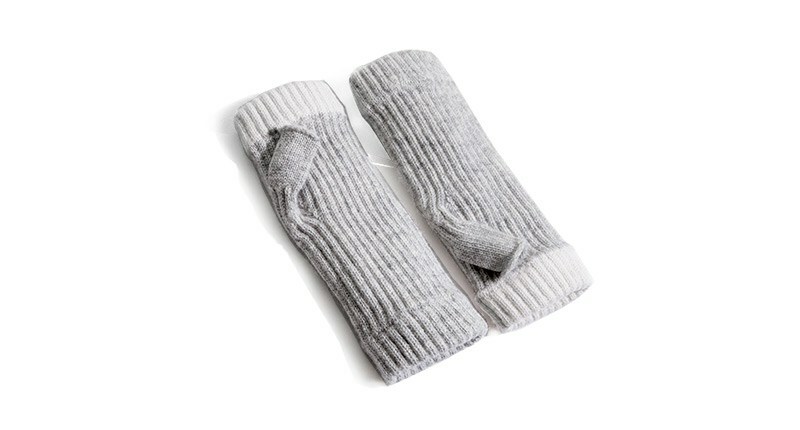 Grey ribbed knit with white trim, 100% Cashmere. 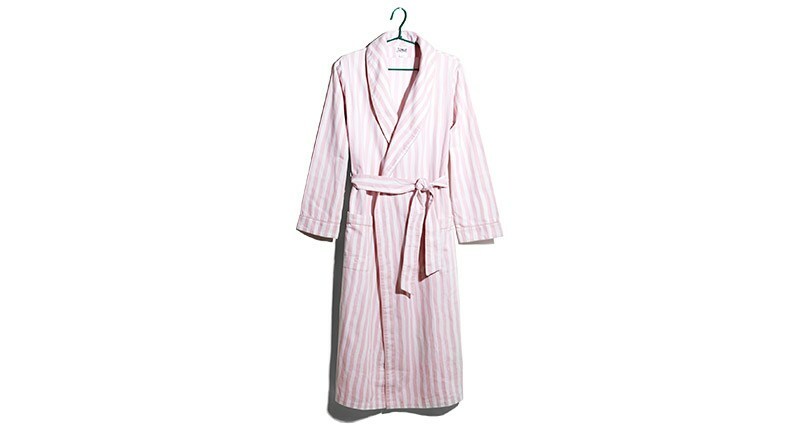 Hand-Printed pink candy-striped full length dressing gown, 100% Cotton. 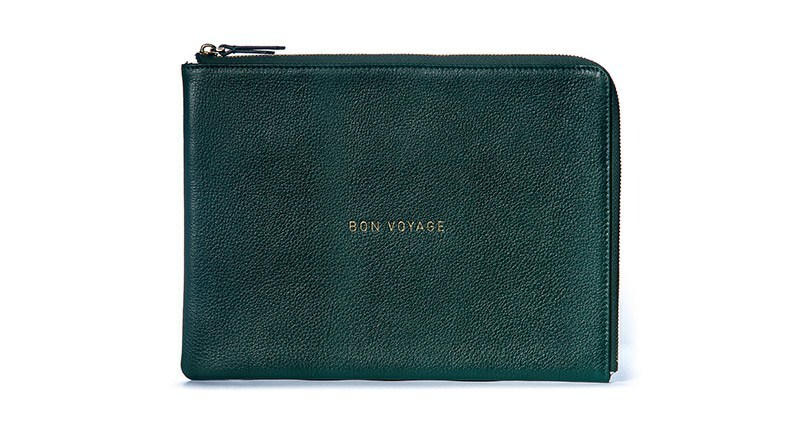 Luxurious suede lined racing green leather with contrasting zip pull. 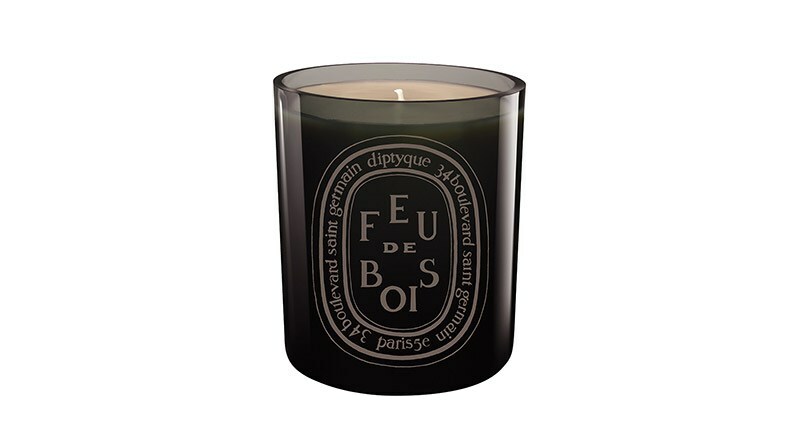 Handmade scented candle in glass. 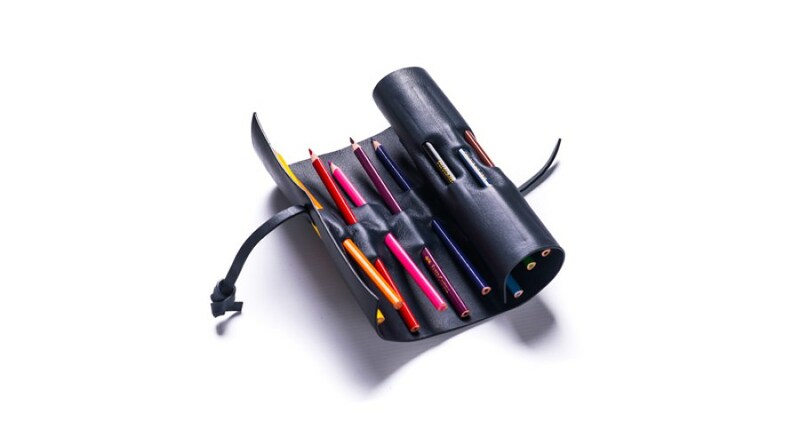 Soft nappa leather pencil roll with 12 Faber-Castell Colour Pencils. 3 A6 pastel-coloured notebooks with gold emboss. Paperback biography of the life of luxury fashion designer Coco Chanel. 12 issues of Harper’s, redeem with unique code.